Essential oils may seem like one of those woo-woo wellness trends, but there's actually compelling science and research behind their benefits. Whatever ails you (headaches, anxiety, acne, and even colds), there's probably an essential oil that can help. And the surprising place you can pick up these health-boosting elixirs? Amazon, baby. Vitruvi is one of our favorite essential oil brands because they don't contain any fillers, and the ingredients are certified organic whenever possible. Bergamot has been shown to help lower cortisol, aka it can help you de-stress. There's some evidence that peppermint can help relieve tension headaches when applied topically—just remember to dilute this organically grown essential oil with a carrier oil, like jojoba, before applying it to skin. 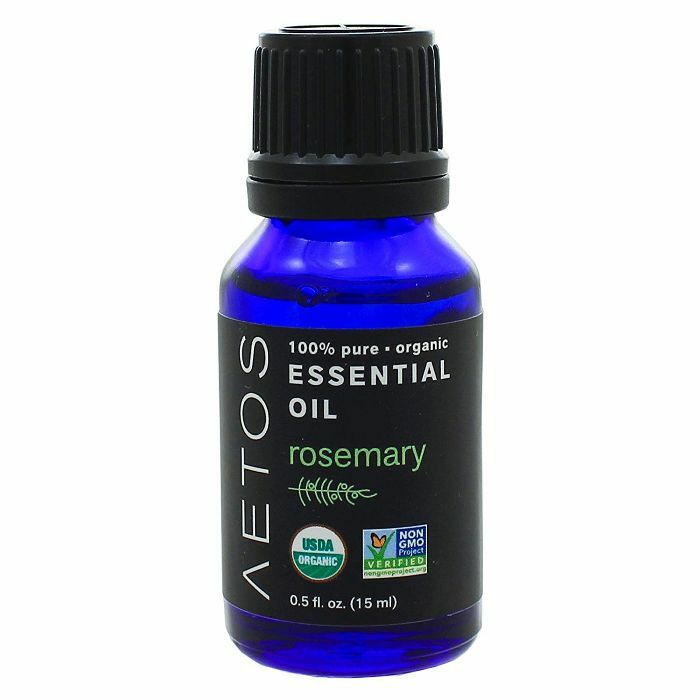 This certified-organic eucalyptus essential oil is housed in a blue glass bottle, which helps keep the product potent. Eucalyptus is great if you're feeling under the weather—certain properties in it are thought to help lessen chest congestion. 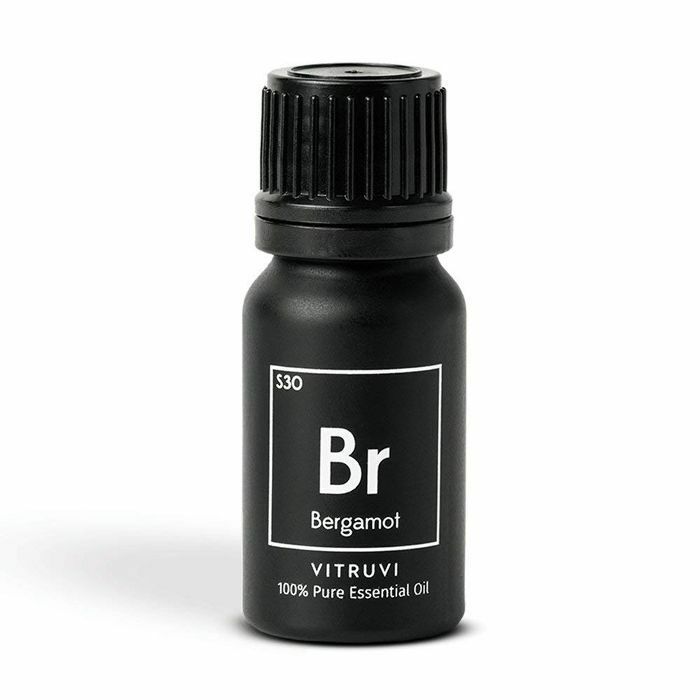 A blend of lemon, clove, eucalyptus, cinnamon, cassia, and rosemary oils acts like the "no good" emoji to germs. Studies have suggested that smelling rosemary can help boost your immune system, and the smell of lemon could help boost your mood. 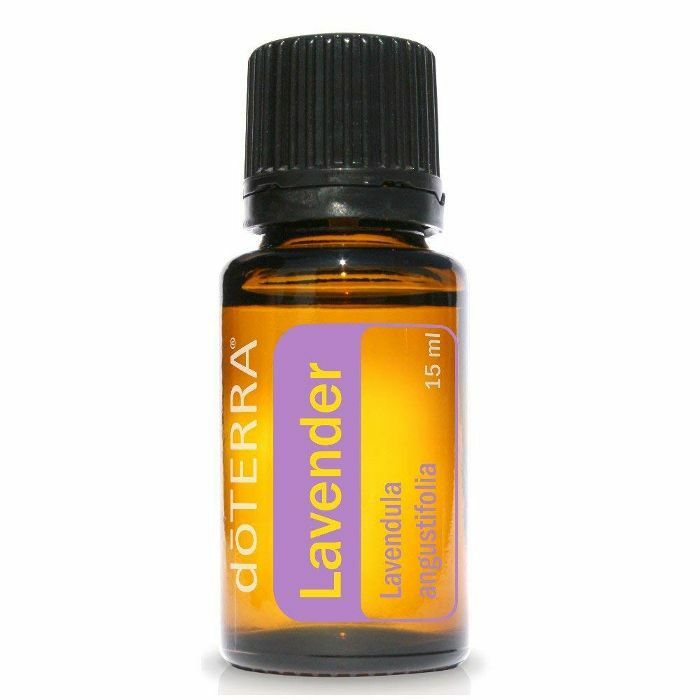 Lavender is arguably the most famous of all the essential oils. Its calming, de-stressing effects have been widely studied. 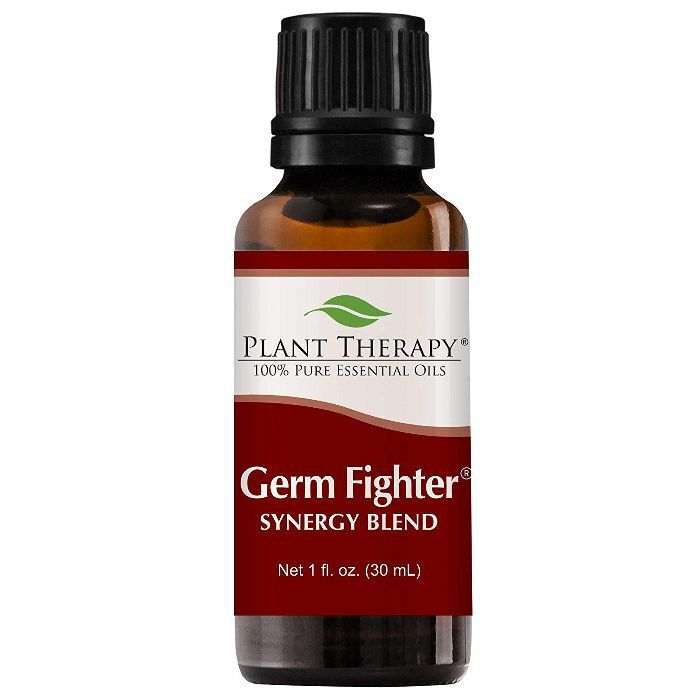 This particular one has over 800 five star reviews on Amazon—plus, it can be used topically, diffused, or ingested to get the soothing benefits. 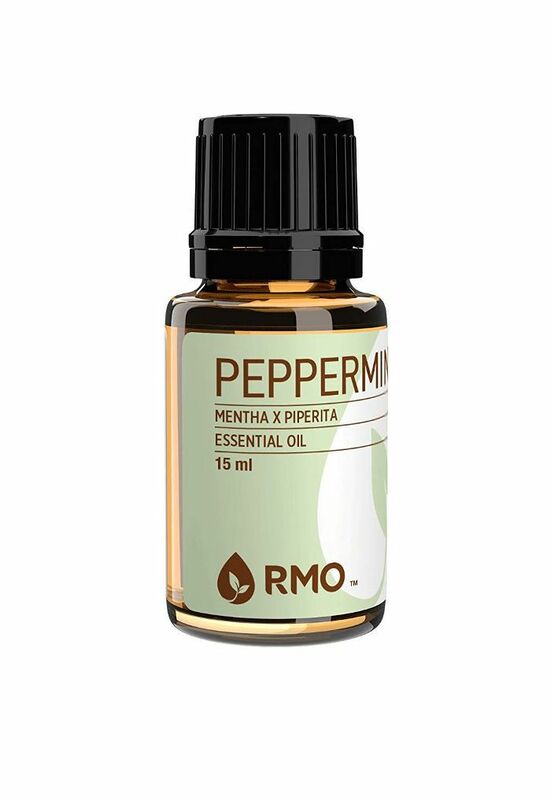 You may recognize this floral scent as a popular perfume note; studies have suggested that the essential oil can help improve depression and anxiety. The brand also has a strong focus on sustainability, making your purchase twice as smart. 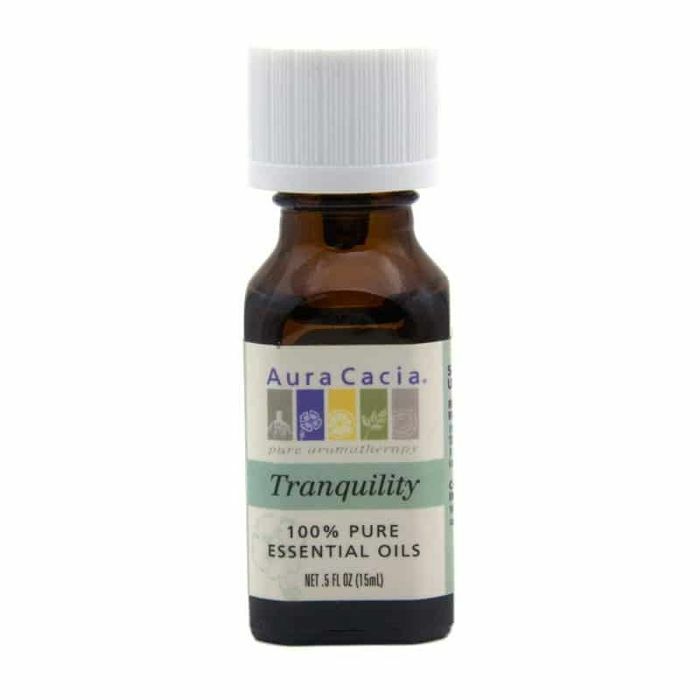 Try diffusing this oil to reap the calming benefits. Want to help reduce cramps and anxiety? 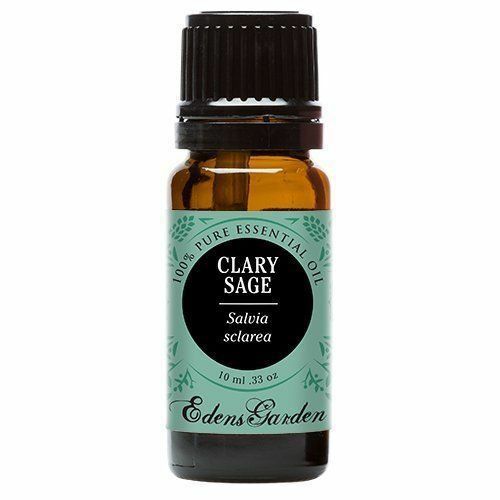 Add this clary sage to your cart. One study found that an abdominal massage using a blend of clary sage, cinnamon, marjoram, ginger, and geranium mixed into almond oil could work better than acetaminophen at reducing cramps. Another (albeit small) study found that it could help lower cortisol levels and reduce stress. Lavender and chamomile may be the best-known soothing oils in this blend, but don't write off the other ingredients (like patchouli and geranium) as filler. Patchouli has been shown to help you snooze better, and one study found that smelling geranium decreased anxiety in women who were in labor. Wanna zen out? 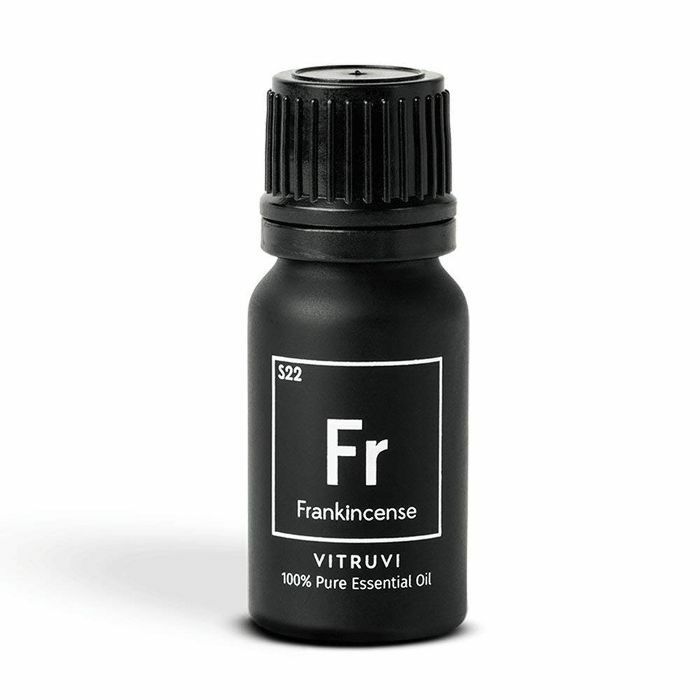 Try a whiff of frankincense. It's been shown to help alleviate anxiety, boost your immune system, and just generally make you feel more at peace. 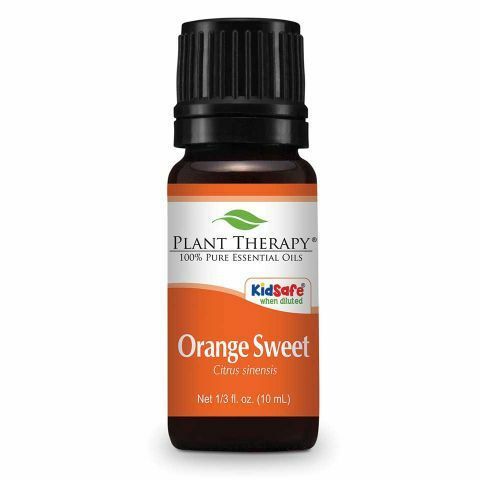 This cold-pressed, USDA organic sweet orange essential oil has racked up 299 five-star reviews, thanks to its bright smell and pure formulation. Bonus: Orange essential oil has been linked to both pain relief and stress relief. 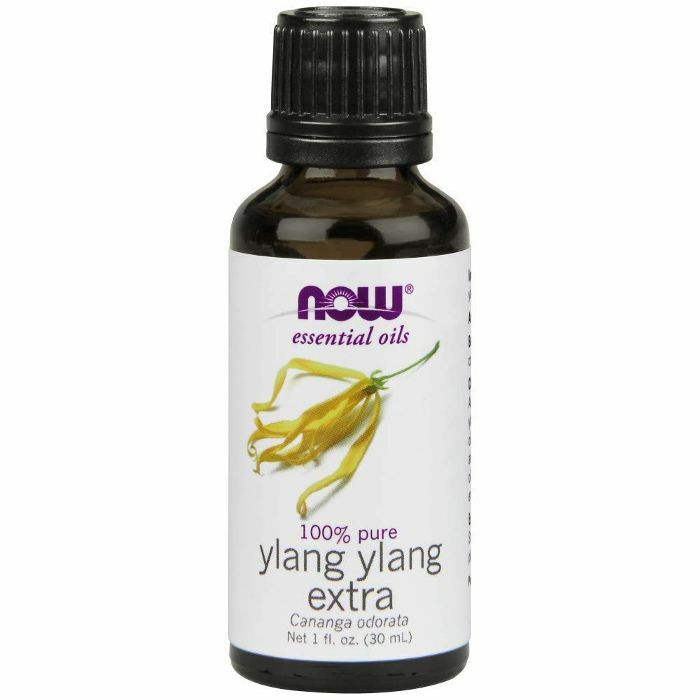 Next up, the right way to use essential oils (because, yes, there is a wrong way).